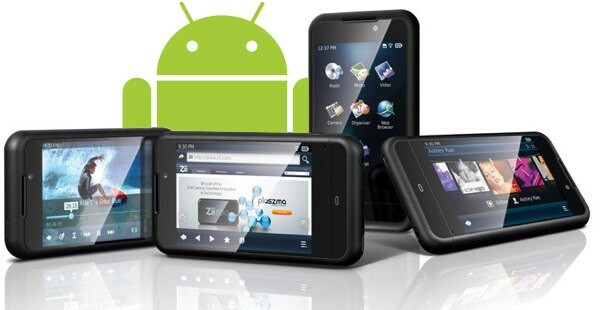 We have received news that the Andriod installer for Zii Egg will be scheduled to arrive next week. Zii Egg was initially announced to work on both Andriod and the newly developed Zii Plaszma Platform by ZiiLabs. The Zii Plaszma Platform was probably not popular or there was not many take-up rate. So Creative finally decided to launch the Andriod installer. The Zii Egg is a smart handheld device released for developers for their application trial runs using the Zii developer's kit. The Zii Egg is not for consumer use. Up till today we have not heard of any reputable manufacturers using the Zii chipset. yes, it is a sad thing. osim is better buy.